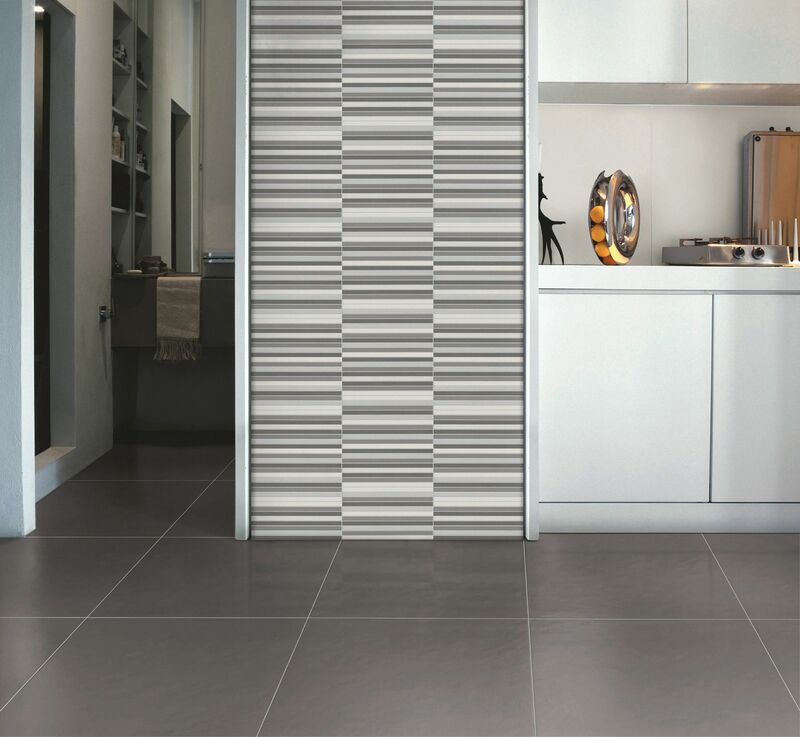 For external walls cladding the technical department of Casalgrande Padana is at customers’ disposal in order to suggest the most suitable solution and to provide necessary assistance. 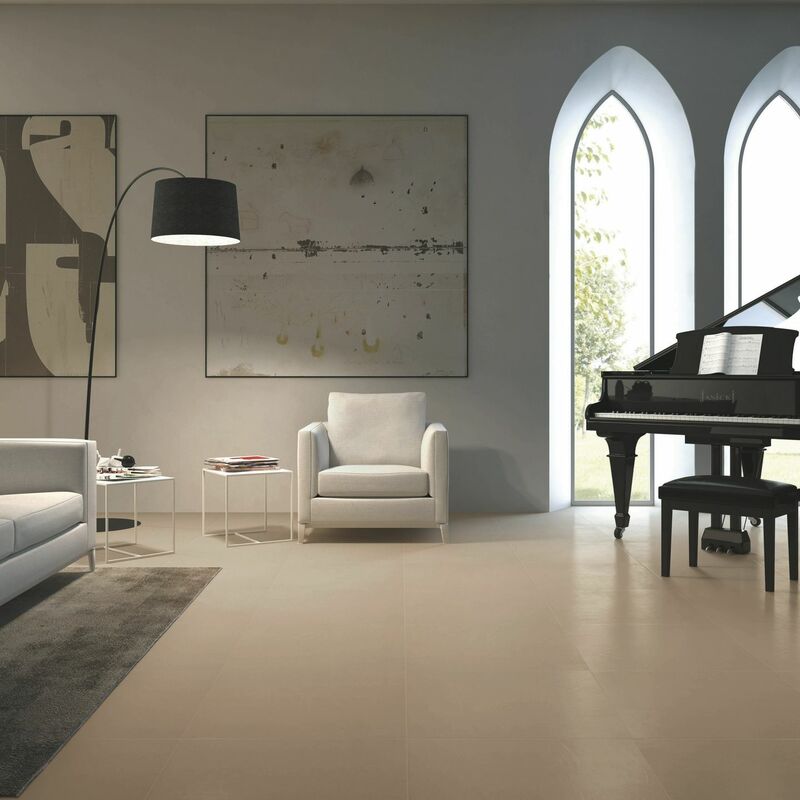 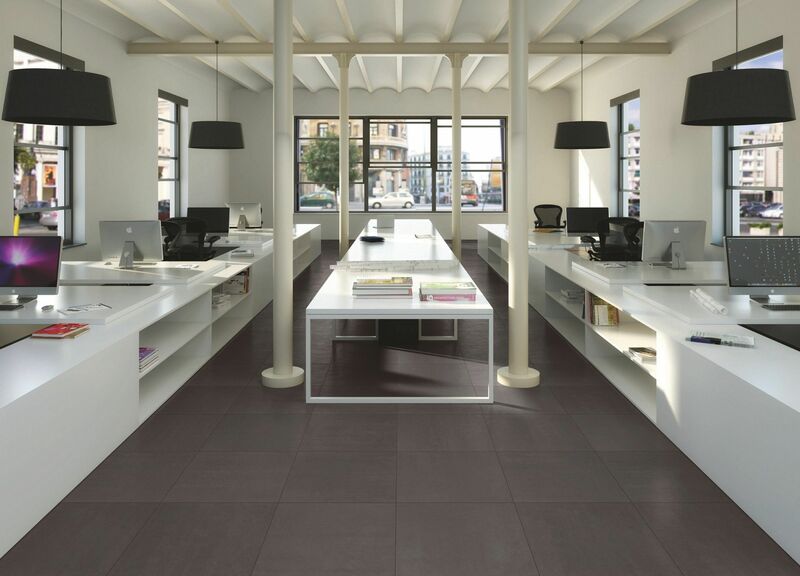 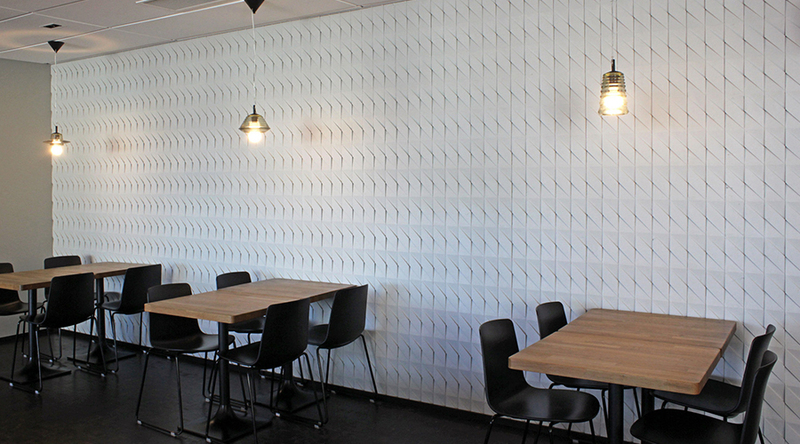 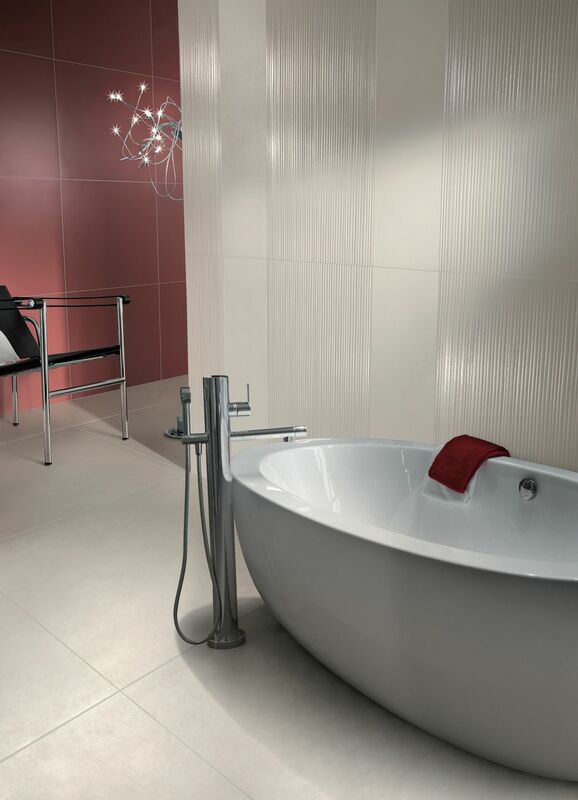 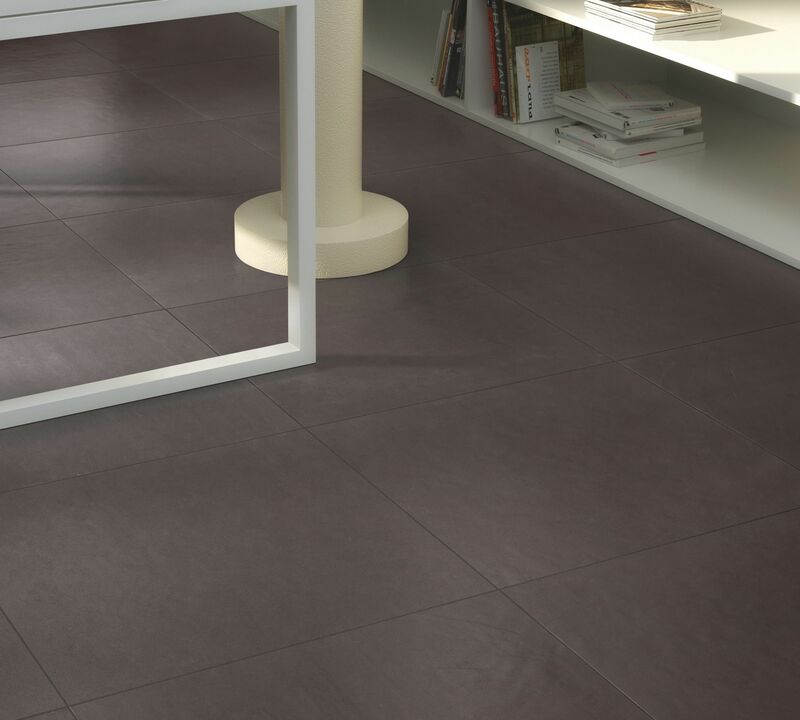 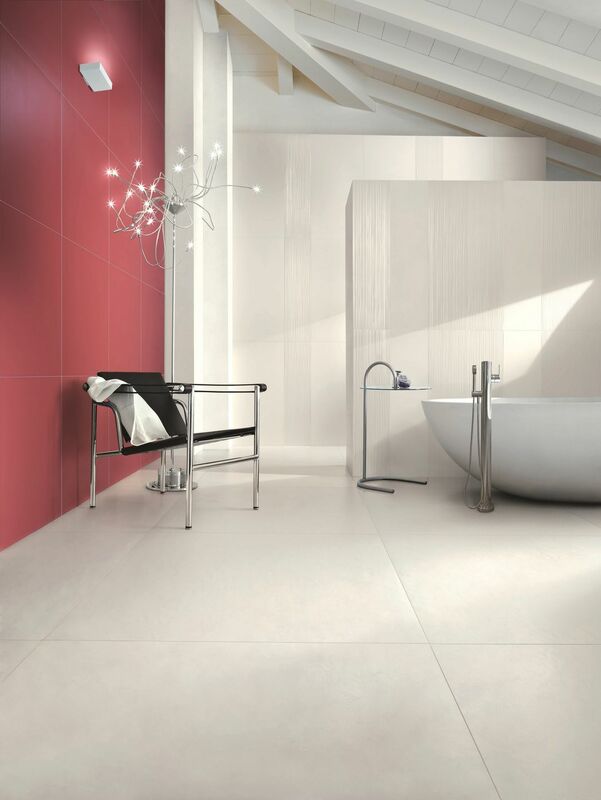 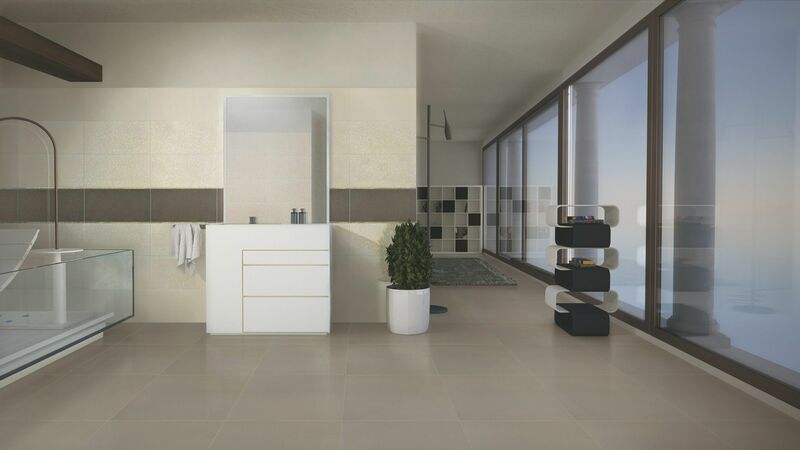 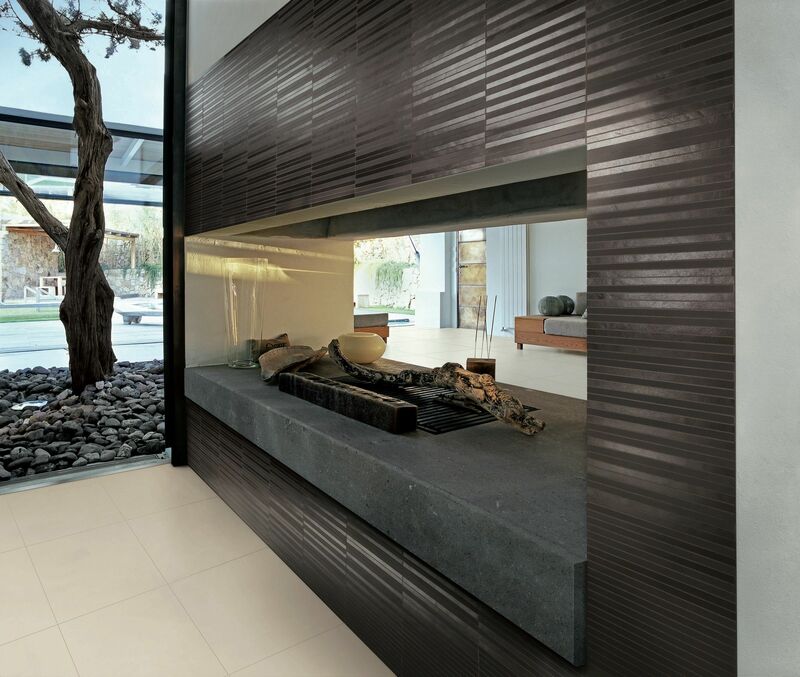 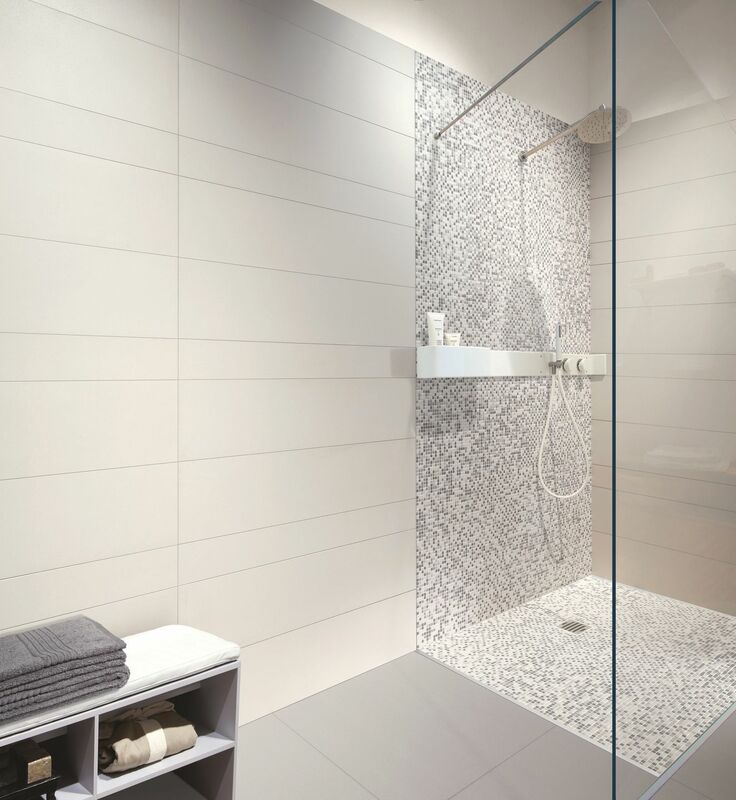 Casalgrande Padana tiles, thanks to their high mechanical characteristics such as flexural resistance, compression resistance, impact resistance, wearing resistance, are extremely suitable for raised floors. 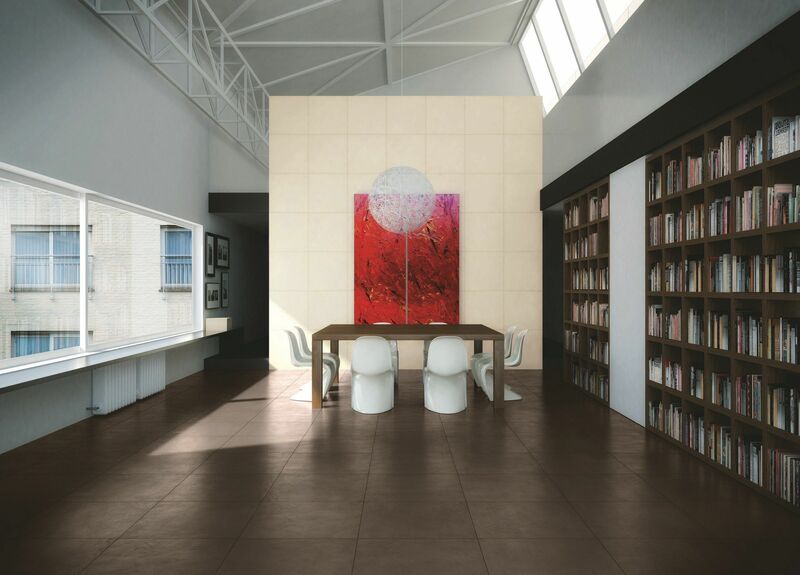 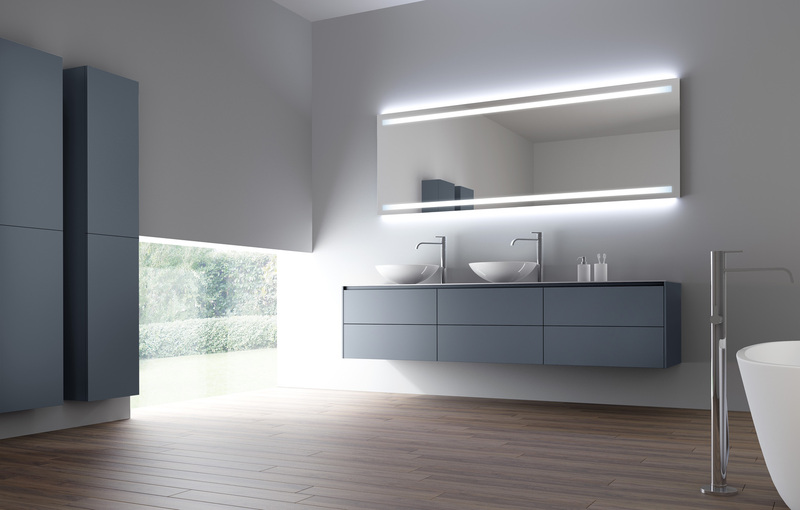 In this case too the technical department of Casalgrande Padana is at customers’ disposal to provide necessary assistance.